Here’s a crazy thought that always amazes the artists and musicians I coach. 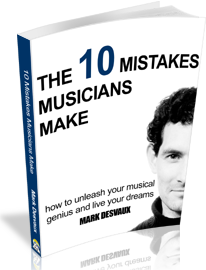 Have you ever considered that, as you create your songs, you will listen to them more times than your number one fan? This creates two phenomenons. Today I’ll focus on the first – “Ear Blindness” (look out for the second in a later article). Have you ever written a document, proofread it three times and then someone points out a typo in the first line? Don’t you hate that! There is a reason it happens (for anyone interested in psychology it is due to something called “Generalisation”). The same thing happens to us all in music. You become so intimate with each track you create, knowing every inner detail, that you can never listen to it the same way someone who will hear it for the first time. It’s crazy to think, but as artists we can never truly judge our song’s first impression as we have never experienced it ourselves. What amazes me even more is that aspiring artists spend many years learning their craft, hundreds of hours writing, recording and producing their track, and then fifty meters before the finish line of the marathon, they put it out to the world without getting professional feedback. I hear it time and time again in many of the 30+ demos I received each week at my record label, TRL Music. I don’t want this to happen to you. 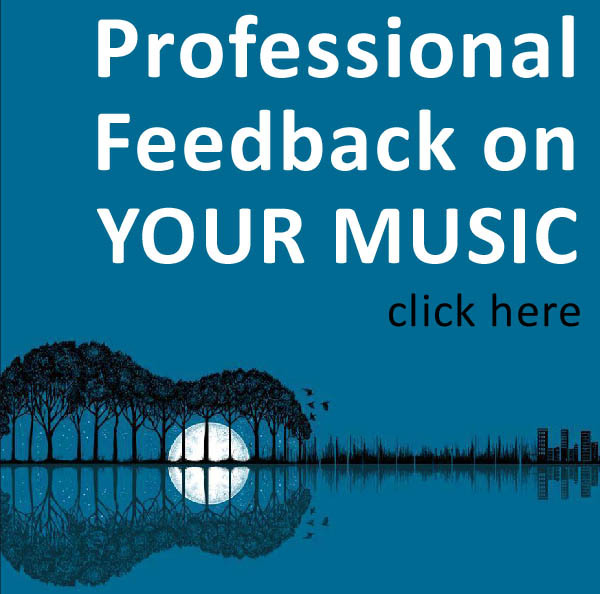 That’s why I’ve launched my new Professional Song Feedback service. Send me your track, no matter what stage of the process it is, and you’ll get a personal and detailed response (an audio recording in MP3) within 7 days. Want to know if you’ve got a truly catchy hook to hit the charts? Want an honest opinion on the levels on your track? Are the vocals too loud? Are the lyrics impactful enough? Could the intro be stronger? Is it too long? Does the quality of your sound really cut it? Whatever stage your track is at, I will let you know how you can make it even better, even stronger. Depending on your objectives with the track, I’ll give you the feedback you really need. Think of me as the executive producer you can check-in with. To submit your track right now, click here. 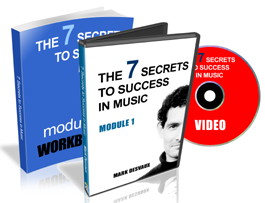 Music Coaching In Your Inbox!